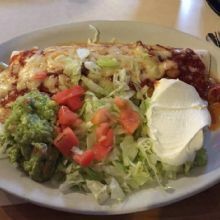 If you are craving Mexican food, you have reached the right place! 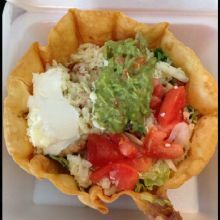 El Sombrero Mexican Cuisine specializes in delicious and mouth-watering Mexican dishes for people in Palm Bay. Visit them! 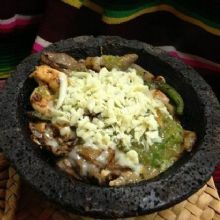 El Grito is a Mexican restaurant and Mezcal bar in Miami Beach, FL, that serves Mexican food and cocktails. 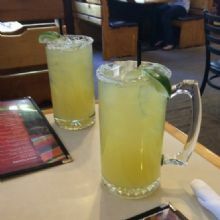 For a few rounds of tostadas or micheladas, visit Tequila Azul- a premier Mexican restaurant and tequila bar in Melbourne, Florida. Call or visit website today!